Each of your Measure subscriptions are already being used. 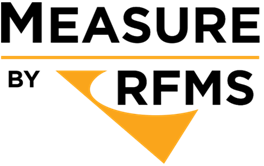 If you are a Measure license administrator you can check on license usage by logging onto RFMS Online Services and clicking on the Licenses tile. For more information about license administration please see our Administration article. 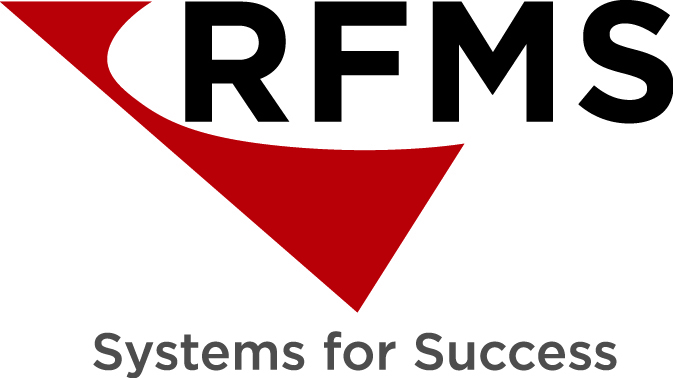 If you have questions regarding your subscription that cannot be answered through the RFMS Online Services site, contact Measure Support at measuresupport@rfms.com.